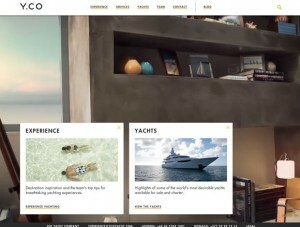 Using big images especially photographs in web design, either as the background or as element, is trendy way to set overall feel of a website. 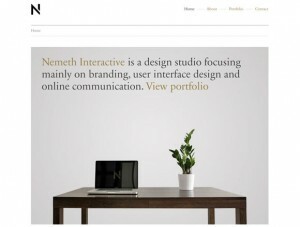 Yet it causes the risk of creating a site that it visually too eventful. 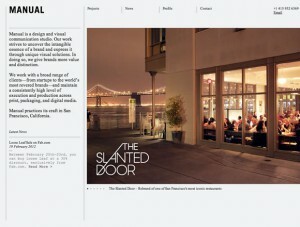 That’s why most sites, that you see making use of big images implemented minimalism approach when it comes to the other design elements. 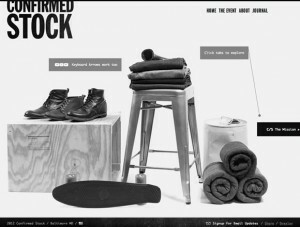 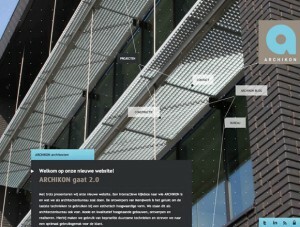 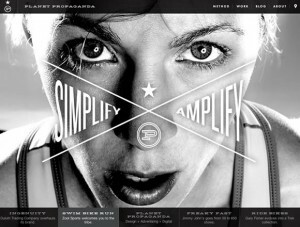 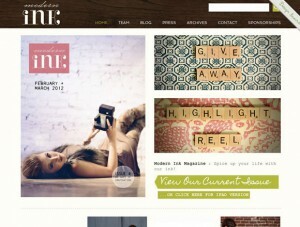 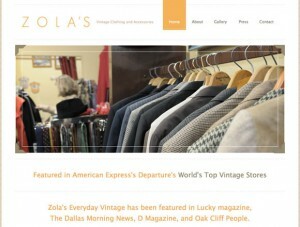 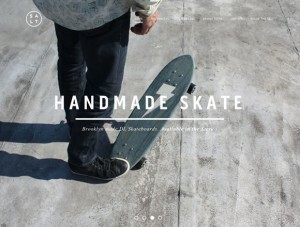 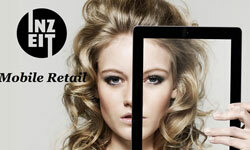 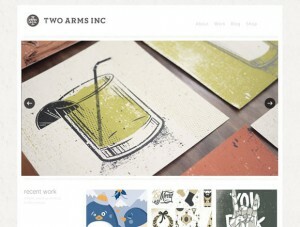 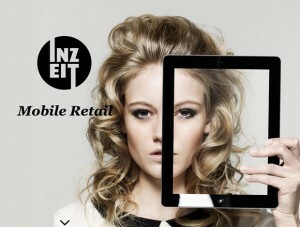 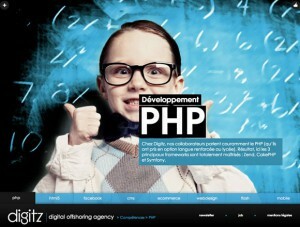 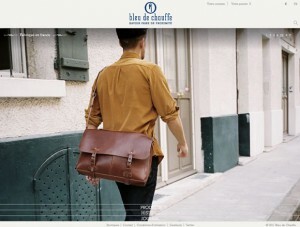 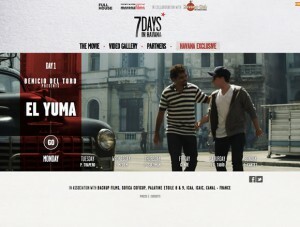 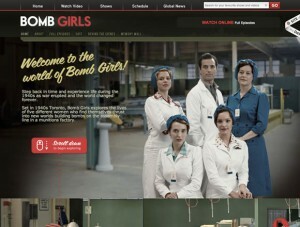 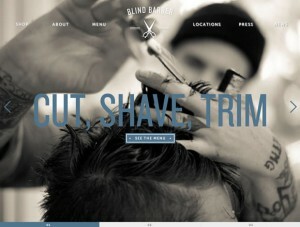 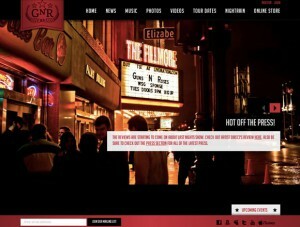 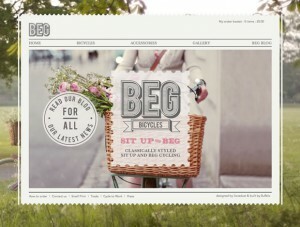 Today, we are featuring a showcase of sites that are excellent examples of how to use big photography in a web design.